Wide Area Lawn Mowers | ASJ Small Engines, Etc. Wide Area Lawn Mowers, also known as "Finish Cut" Lawn Mowers come in a variety of sizes from 25 inches to 60 inches, and are used in places where a walk mower is preferred over a riding lawn mower but there is a need for increased productivity and/or quicker cutting. While bagging kits are available for many of these types of mowers, many of those kits are side of deck oriented, and are therefore not as convenient as mulching or the rear-bagging 30" Toro. 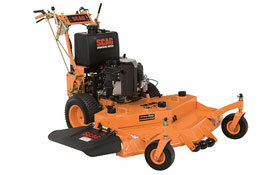 The Scag "V-Ride" is a Stand-on Mower that can also be used as a walk-behind Wide Area Lawn Mower. 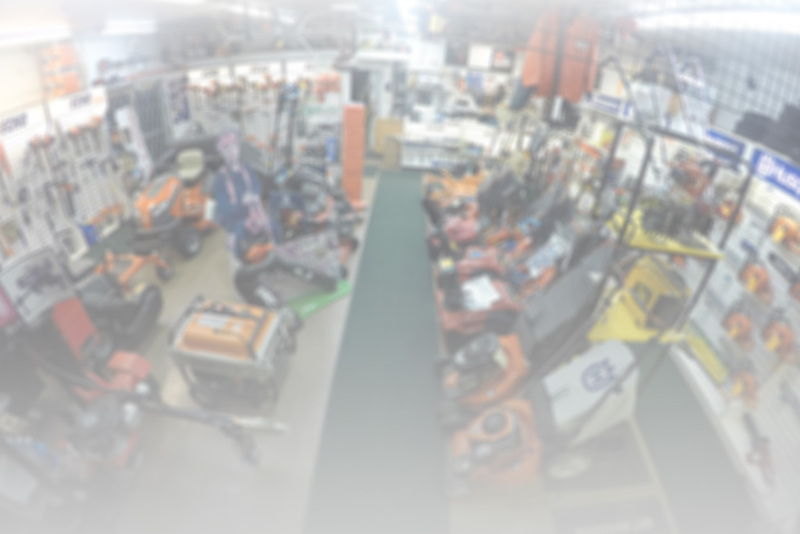 In addition to servicing virtually all of these units, ASJ sells Wide Area Lawn Mowers from Husqvarna, Scag, Toro and Gravely.